HomePost Fight RecapsGlowacki Decisions Vlasov; Mairis Briedis Next! Glowacki advances to meet Briedis in the WBSS semi-finals! The last quarter-final bout of the WBSS cruiserweight tournament showcased the former WBO champion Krzyzstof Glawacki vs Russian contender Maksim Vlasov. The former champion was amazingly the underdog on the Las Vegas odds. He entered this fight as if he knew about this. He stunned and rocked the Russian fighter multiple times in the first round. It looked as if this fight would not last four rounds. However, Vlasov came out in the second round and showed he could take advantage of his height and reach behind his jab. Glowacki is a boxer-puncher, but likes to get into brawls at time. This means he can over-commit which will make him susceptible to boxers. It was clear from the opening bell the former super middleweight was not as strong as Glowacki. Additionally, his punches would not hold enough steam to hurt the former champion. Although, boxing, moving and utilizing a well placed jab may stop him in his tracks. Vlasov had success in doing this, but the problem was his defense. He didn’t have the footwork or upper body movement a boxer needs to elude incoming shots from an aggressive fighter. The result: Glowacki’s left had landed all night long. In fact, the left hand landed so much in emphatic fashion that fans started to respect Vlasov’s chin. Many times you could hear the crack as the Polish fighters glove landed on Vlasov’s chin. There was a bit of a scary moment as Glowacki suffered a bad cut under the left eye due to a clash of heads in the championship rounds. Regardless, by this time all he had to do was survive to get the win. In the end, the Polish fighter would take home a unanimous decision by the scores of 118-110, 117-110 and 115-112. 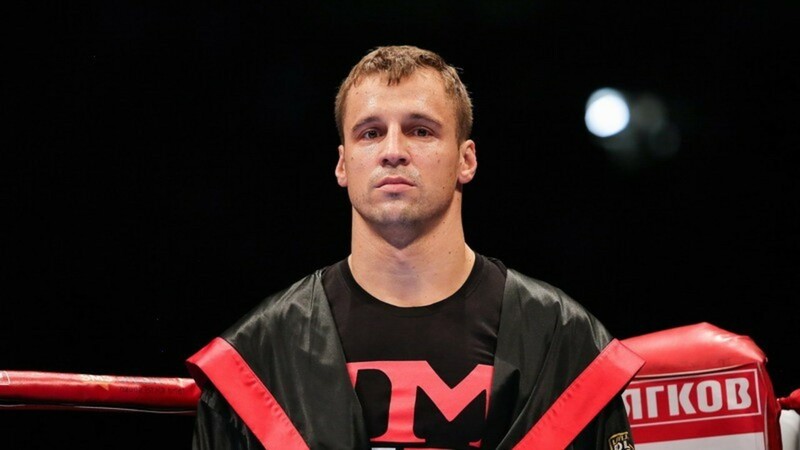 He will face Mairis Briedis in the semi-finals of the tournament next!